Could Virgin Media be considering a KCOM takeover? Hull broadband provider KCOM could be the subject of a historic takeover from internet giant Virgin Media. 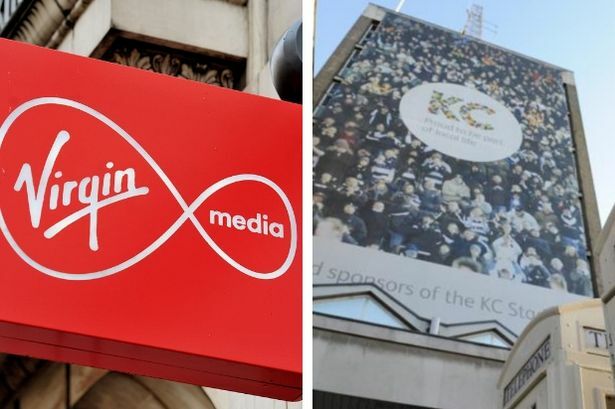 It has been reported that Virgin, which has more than three million customers across the country, is exploring buying KCOM, in a move which would end the company’s century-long reign in the city. 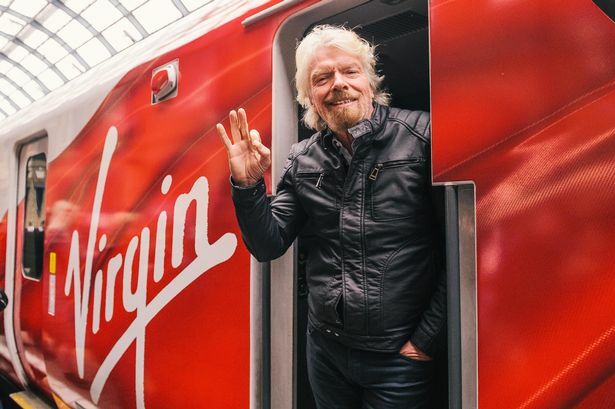 No bid has yet been made for KCOM, and it is understood Virgin’s deliberations are at an early stage. Both Virgin Media and KCOM have declined to comment on the speculation. KCOM’s origins lie way back in 1902, when Hull City Council was granted a licence to run its own unique telephone network. Two years later, the Hull Telephone Department opened its first exchange in Wincolmlee, and began offering phone services. The service continued in its original form until 1987, when the council announced plans to create a new company, and Kingston Communications was formed. Kingston Communications debuted on the London Stock Exchange in 1999, as more than 50,000 people in the city bought shares in the business. In 2004 the business celebrated its 100 birthday, before it was renamed to KCOM Group in 2007 when Hull City Council sold its final stake-holding. 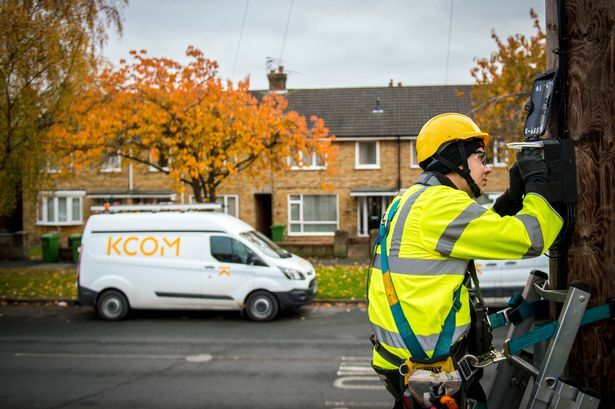 Today, KCOM has rolled out its ultrafast broadband across the city, covering more than 200,000 homes. On Tuesday, January 29, KCOM’s CEO Graham Sutherland bought more than £63,000 worth of new shares in the internet provider. In two separate transactions, he bought 90,000 shares, at around 70p per share. It takes the CEO’s stake in KCOM to 250,000 shares, a release from the Stock Exchange confirmed. Any deal between Virgin and KCOM would end a century-long independence for the broadband provider in Hull.